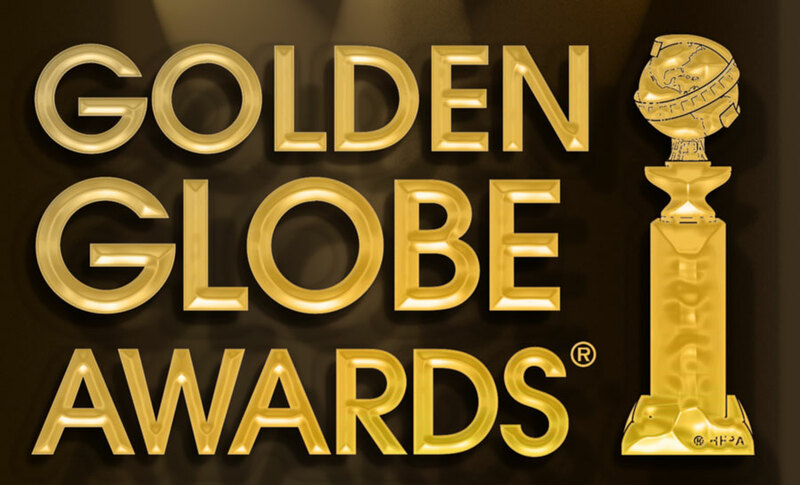 Here are my predictions for the 72nd Golden Globes. They air this Sunday (January 11) on NBC. Tina Fey and Amy Poehler host. Note: these are not necessarily my favorites, but I’d place bets on these. The hardest category to pick was sincerely Supporting Actor. It was a literal toss up for me this year between Simmons and Norton. But enough of that. Here’s television.